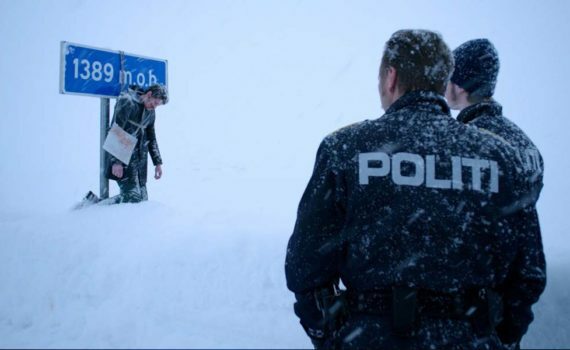 This really does look like a Nordic Fargo, which is funny, since everyone in Fargo is Nordic. Moland loves to work with Skarsgard, and so would I, the guy’s great. But is anyone really excited about a snow-white film noir revenge tale that’s supposed to be funny, dark, and bloody? Haven’t we seen that enough already?